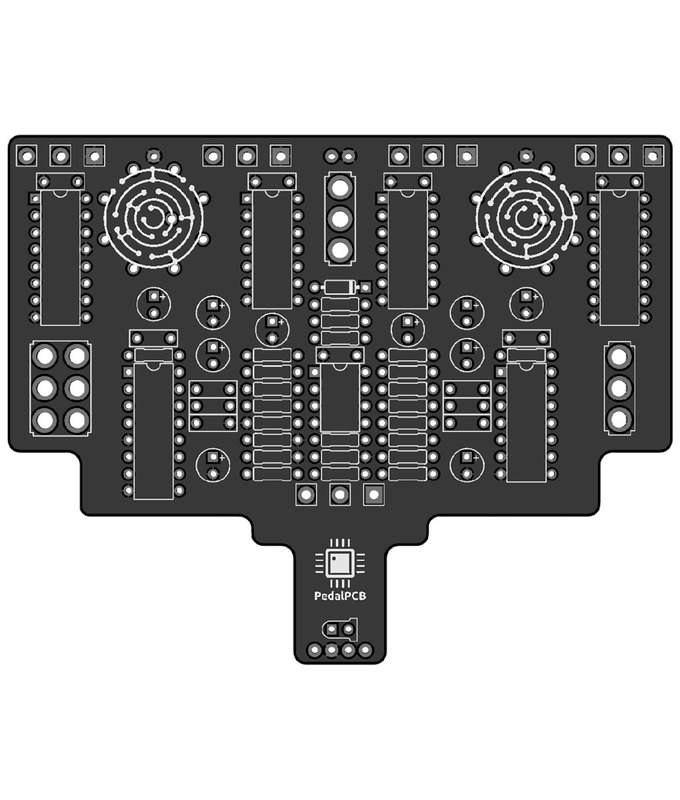 The company, product and service names used in this web site are for identification purposes only. All trademarks and registered trademarks are the property of their respective owners. 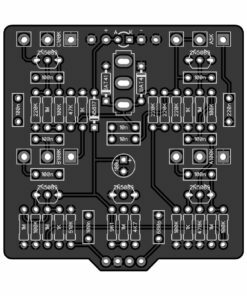 This product is not manufactured or distributed by EarthQuaker Devices, maker of the Data Corrupter. 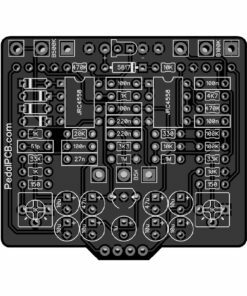 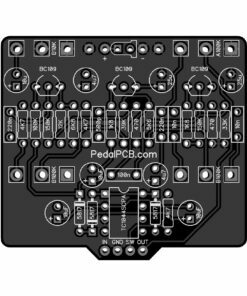 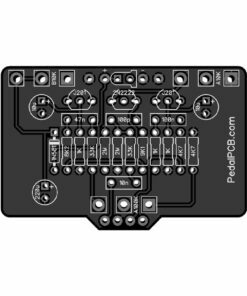 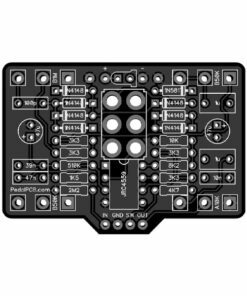 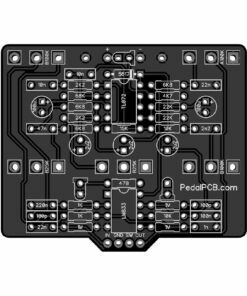 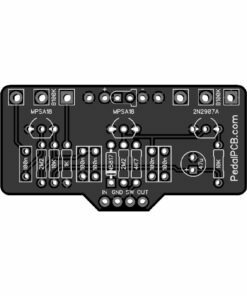 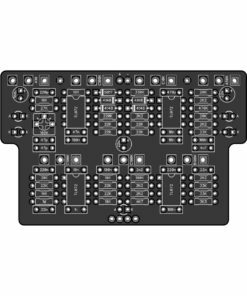 PedalPCB is not affiliated with EarthQuaker Devices.